Beginning in the early 1830s, a kingdom revival group was born in Switzerland under the leadership of Samuel Froehlich. Froehlich commissioned the publication of a new hymnal for the use of the brotherhood. 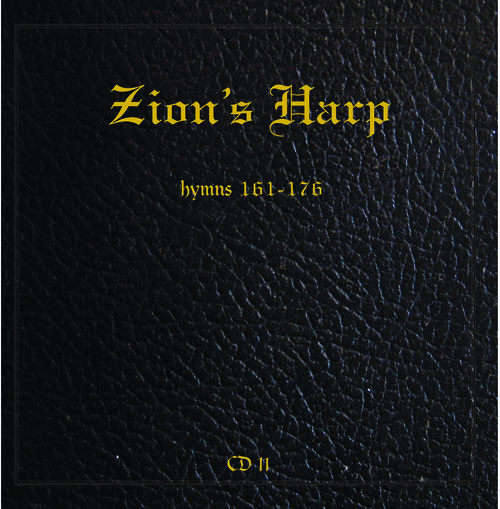 The new book became known as Zion’s Harp and is still used by the Apostolic Christian Church, the descendants of the revival in Switzerland. These CDs are part of an effort to record every hymn in the Zion’s Harp hymnal. 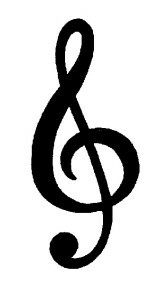 The hymns are sung in reverent, moderately-paced, four-part harmony. Recording quality is excellent. Includes a booklet with historical information about the songs. Most of these songs are not familiar outside of the Apostolic Christian Church. They are well worth learning. 170. At Home ‘Tis Well! Category: Other Kingdom Christians, Translations from German, Recorded Music. 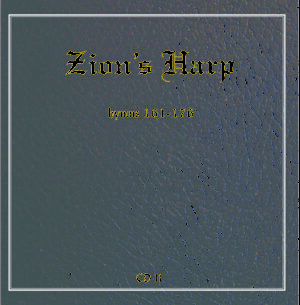 Tags: Zion's Harp.